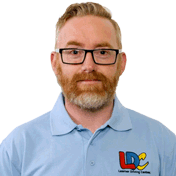 My experience with LDC and John was hugely positive overall. I joined as a student late in the day after poor experiences with two independent driving instructors and felt very downbeat. 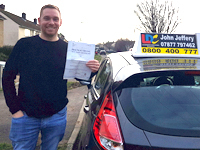 John was positive from the outset as my instructor and he used all of his experience to instil confidence in my driving. The LDC workbook also helped me. I would recommend John to anyone wanting to learn to drive as he is extremely patient, calm and has the ability to explain things in a way that is easy to comprehend.